I first made this a few weeks back but I didn’t blog about it after taking the photos. 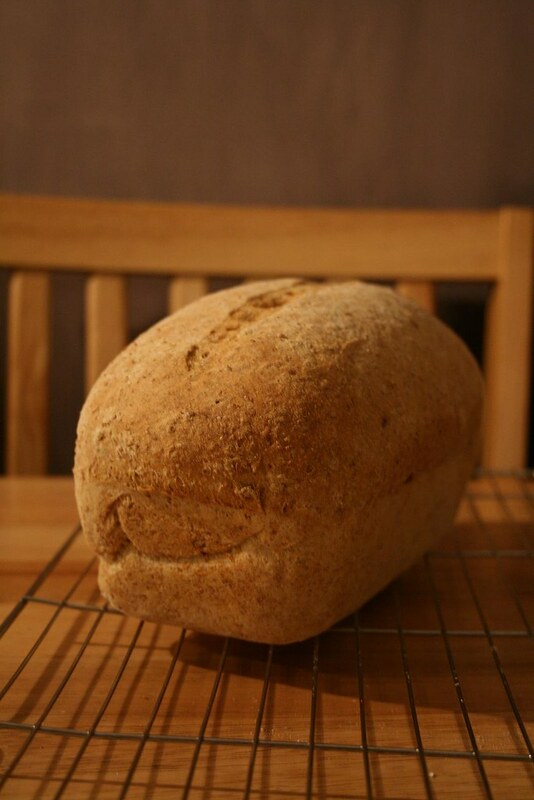 Tonight I’ve made another loaf so here is the recipe but as my loaf is in the oven the pictures are from last time. It’s definately worth a try & is quite easy really. 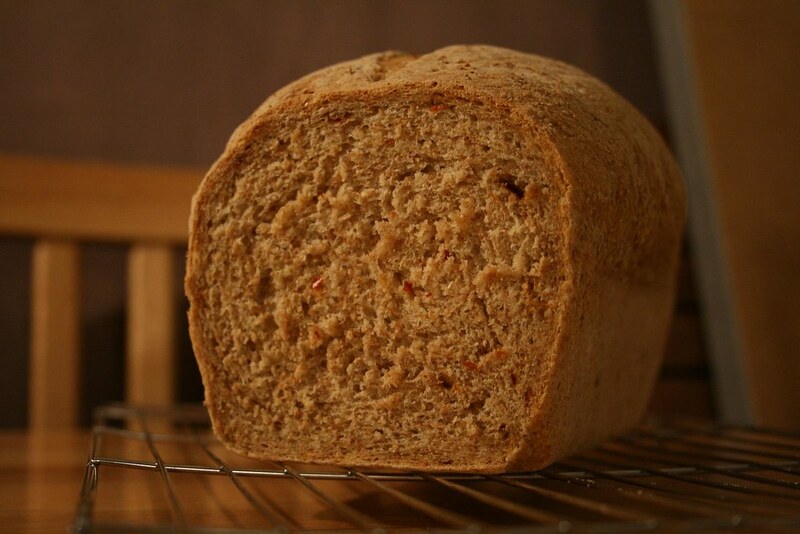 Oooh Claire chilli bread wow… I make my own bread at times but never thought of using chilli and I love this idea! !